It’s almost our favorite time of year! Summer that is, and all the great things that come with it. Want a tip on how to get the most out of your summer? 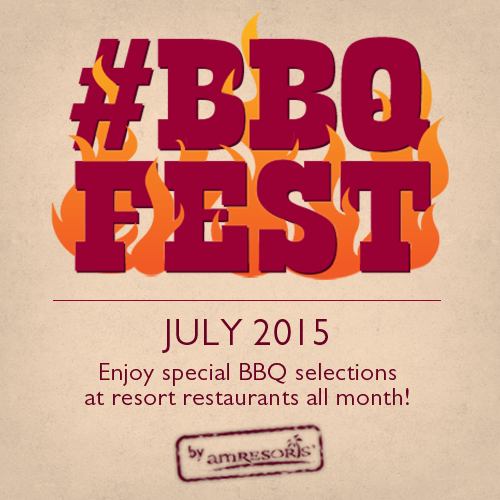 Join Breathless Resorts & Spas during some of the exciting events we have planned this summer! 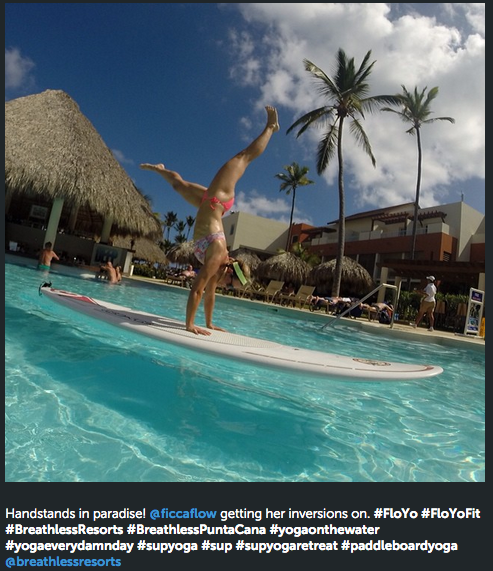 At Breathless Punta Cana Resort & Spa we’re big on birthday parties and Americas birthday is no exception! 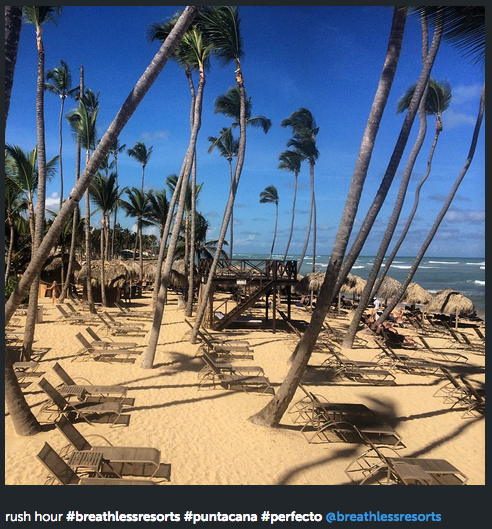 4th of July is the perfect holiday to spend under the sun with sand between your toes. Everything Independence Day has to offer is better at the beach, so come enjoy our delicious traditional American barbeque, games and activities and don’t forget the Breathless Entertainment team bringing you fun all day long! 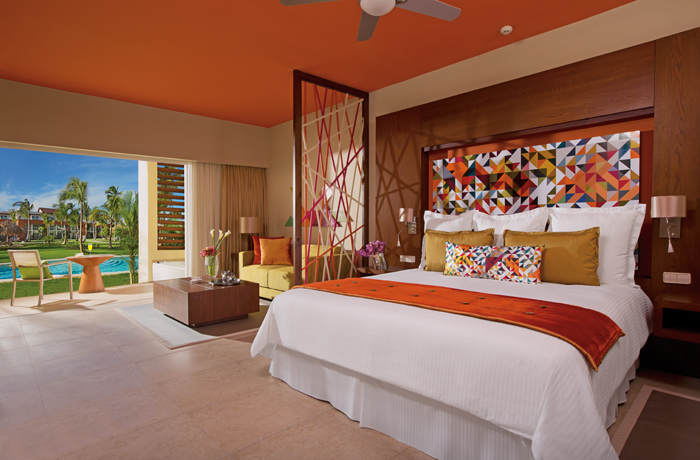 Plus, enjoy fireworks and Rock n’ Roll concerts at select resorts, check with your concierge upon arrival! Celebrate with the Luck of the Irish at Breathless! 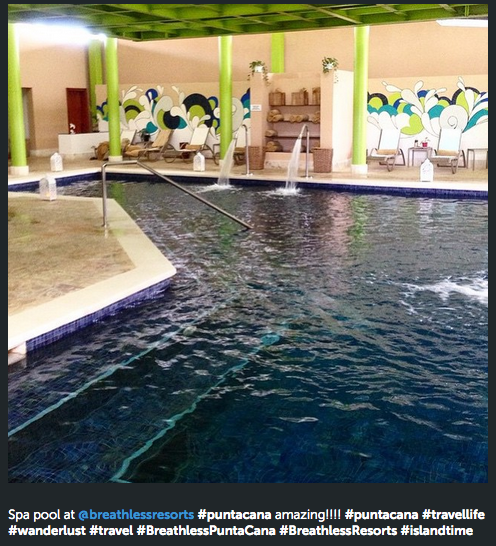 We know how to throw a party at Breathless Resorts & Spas and love any occasion to do so! 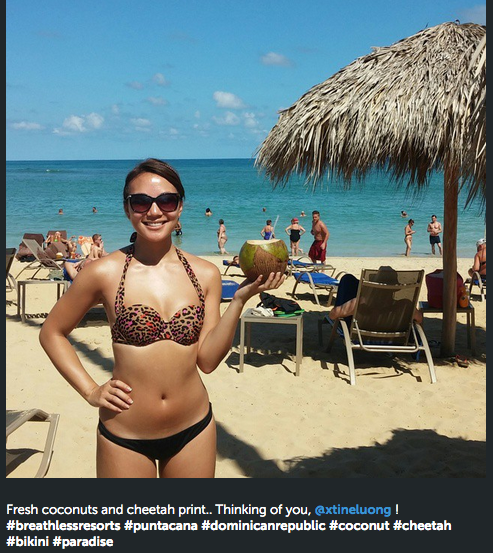 Special events and holidays are celebrated with the best food, drink and beach views a tropical vacation has to offer. As March 17th quickly approaches, we’re starting to feel luckier by the day and can’t wait to celebrate St. Patrick’s Day with food, festivities and lots of green! 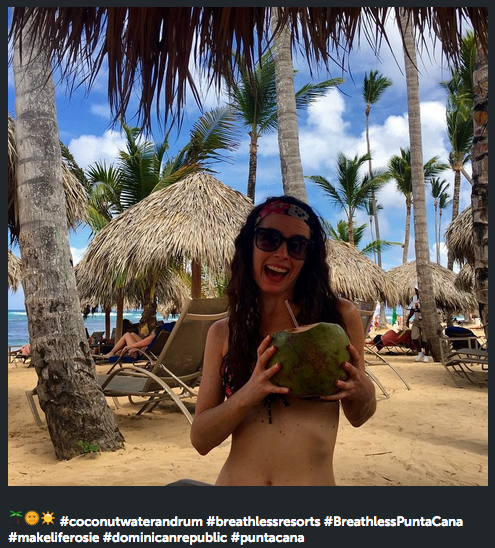 Guests enjoy the St. Patrick’s Day festivities at Breathless Punta Cana Resort & Spa. 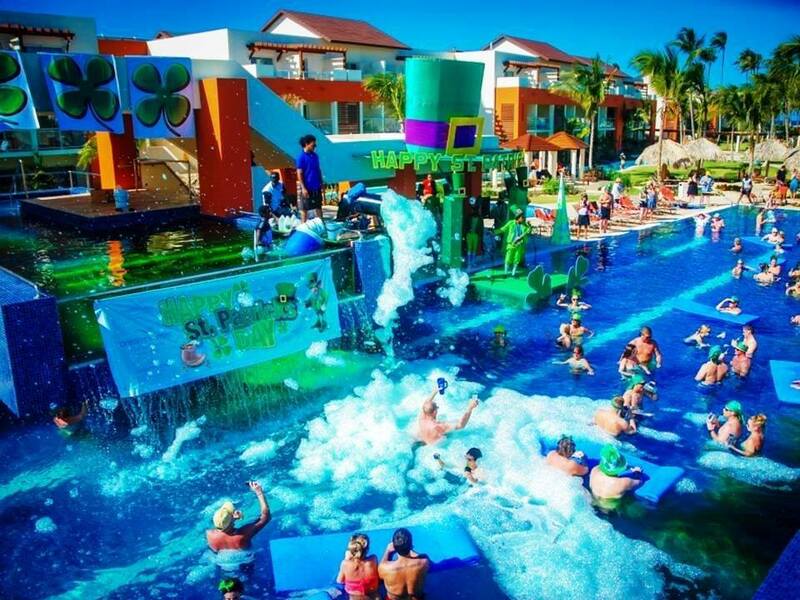 Guests staying at Breathless Punta Cana over the St. Patrick’s Day holiday will be able to relax and let loose with a multitude of fun, St. Patrick’s Day-themed activities sure to get everyone into the Irish spirit! 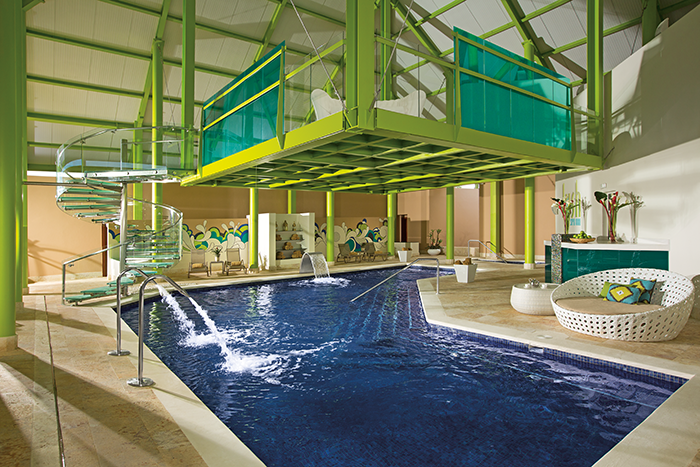 Guests participate in a special ‘green’ foam pool party at Breathless Punta Cana Resort & Spa. Get your swimsuit ready as we transform our Freestyle Pool into party headquarters! 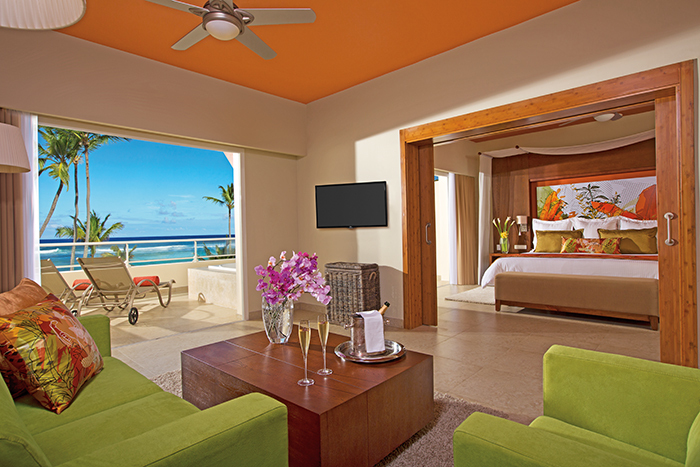 Guests can participate in a beer drinking competition and a ‘Green Foam Party’ held at 3:30 PM. 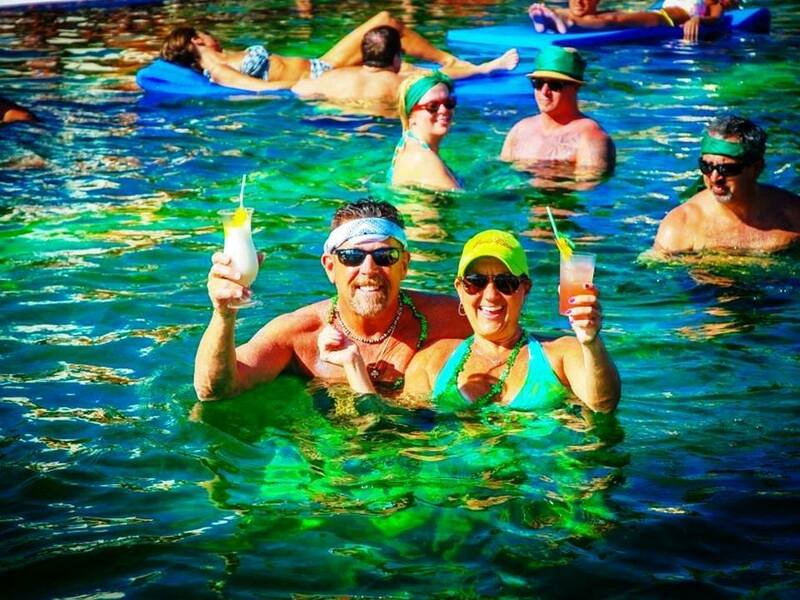 Our infamous Freestyle Pool will be turned green to celebrate the day right as the party begins! 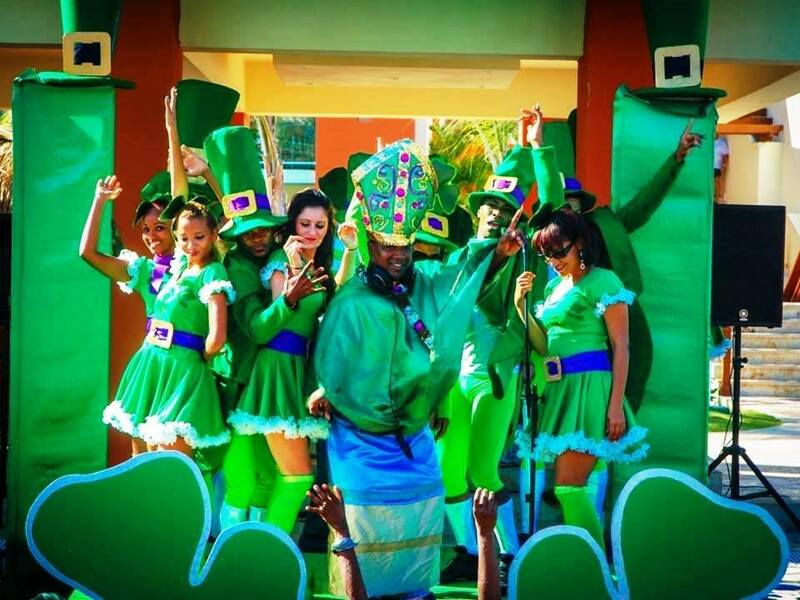 Guests can also enjoy a special DJ and look out for our E-Team dressed in their finest St. Patrick’s Day gear! 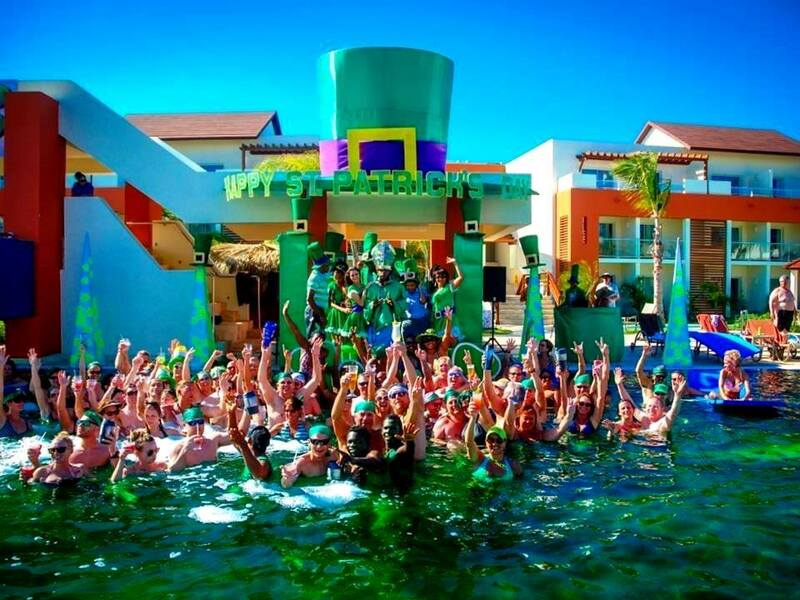 Guests celebrate St. Patrick’s Day at the ‘Green Foam Party’ at Breathless Punta Cana Resort & Spa. What’s a good celebration without some delicious food and drink? All bars will feature a special St. Patrick’s Day cocktail as the cocktail of the day and guests can also enjoy a special themed buffet at night at Spoon Restaurant. Feeling artistic? 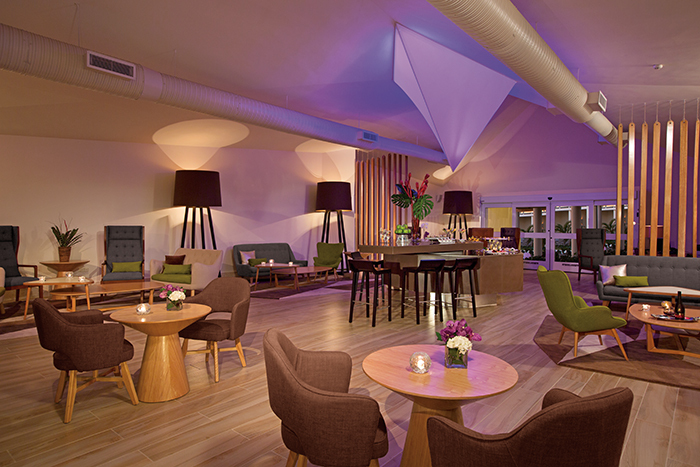 Guests can even participate in a St. Patrick’s Day themed painting class at the Twist & Squeeze bar! 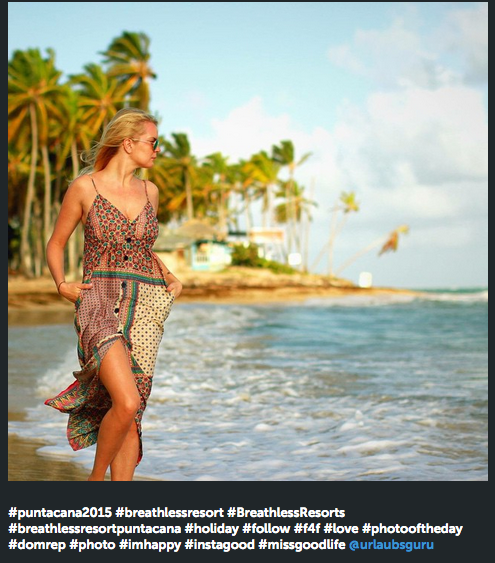 The Breathless Punta Cana Resort & Spa E-Team gets into the St. Patrick’s Day spirit. 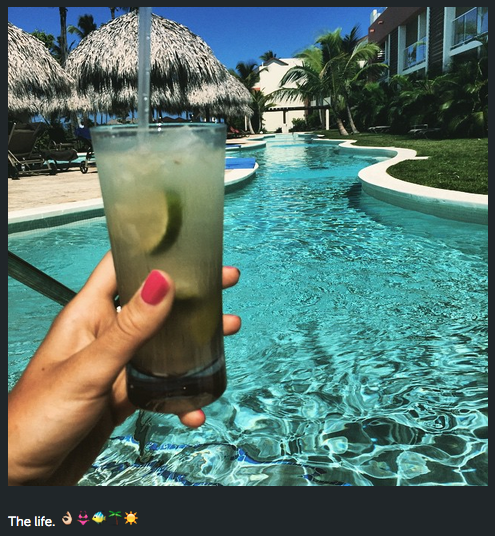 We love celebrating and can’t wait to paint the resort green with our guests! Looking to join in on the party? It’s not too late! 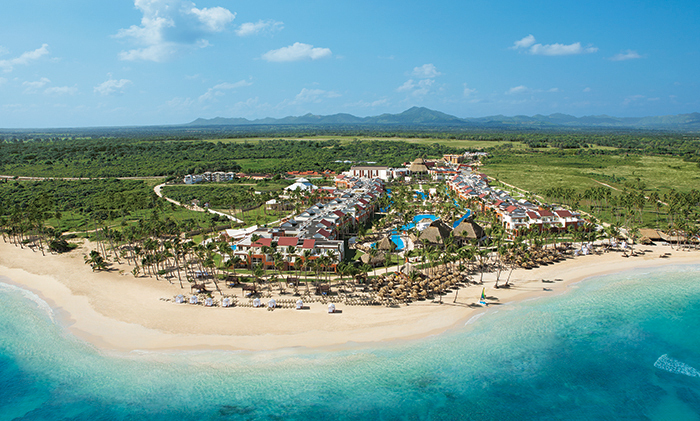 Book your escape to Breathless Punta Cana and help us celebrate the luck of the Irish!